Boosts circulation to stagnant cells and promotes colon activity. Wear these Boxers under your Far Infrared Yoga Pants and Lounge Leggings and gain even more of the healing benefits of Natural FIR Energy. 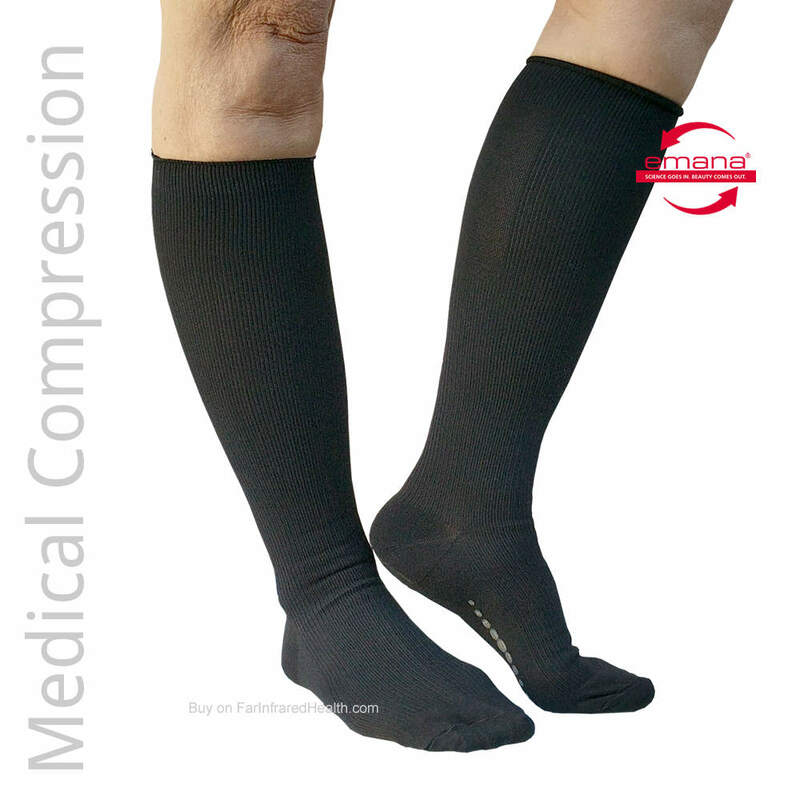 Wear at home, work or during your physical fitness activities and gain confidence. Designed by professionals, these sensuous feeling Comfort Briefs promote circulation, regulate tissue temperature, reduce menstrual cramping and hip pain. Far Infrared Briefs are a drug free therapeutic garment made with safe non-toxic natural “Bio-Crystals”. Compared to medications or surgery, Far Infrared "smart fiber" Invisible Boxer Briefs are an affordable, alternative and complimentary therapy. Firma's Infrared Intimates are made of a unique bio-crystal "smart fiber". Fabric reflects and emits circulation promoting far infrared rays.